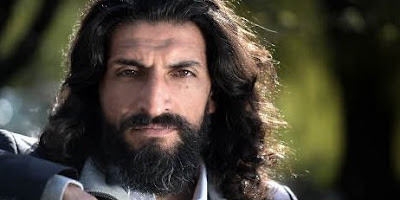 The cast of Spider-Man: Far From Home just grew with the addition of Numan Acar, an actor you may recognize from Homeland and the film 12 Strong. How important this news is will depend on the role he's taken, and we know precious little about that right now. Deadline has the news, adding that all we know about Acar's character is that he'll be named Dimitri? Ohhhhhh really? Time to thumb through the Marvel Encyclopedia! 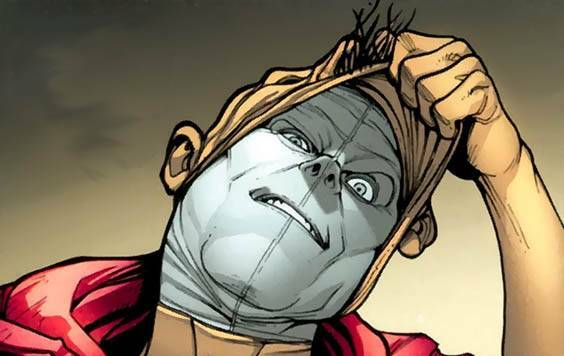 While it could easily be a new character with that name, there's also the chance it's Dmitri Smerdyakov aka the Chameleon, a half-brother to Kraven the Hunter, and a master of disguises. The Spidey flicks have been pretty good about changing established characters to fit a story, so this could be Chameleon albeit a version we have never seen before. Acar joins Tom Holland, Marisa Tomei, Jake Gyllenhaal, Michael Keaton, Zendaya, Jacob Batalon, and JB Smoove. Jon Watts is returning to direct Spider-Man: Far From Home which opens July 5th 2019. Acar will be seen next in Disney's live-action Aladdin, which opens in May 2019.